Jeffrey Thielsen (left) and Jim Bowman (right) have joined ACI Services as sales managers. 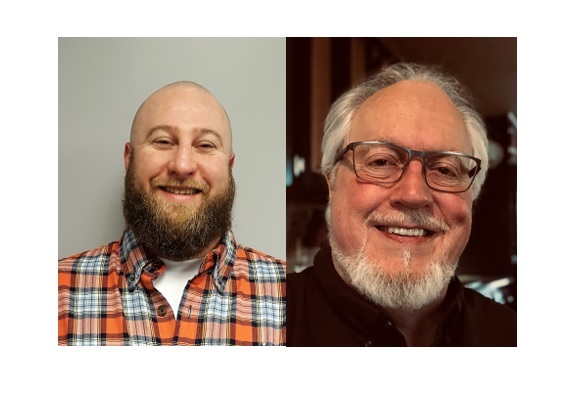 ACI Services has added two new members to its sales team, Jeffrey Thielsen and Jim Bowman. Thielsen will serve as the mid-continent regional sales manager. He brings 12 years of experience in the natural gas industry, most recently in sales with WayneCo Energy Services. Bowman will serve as the territory manager of West Texas. Bowman has previously consulted for ACI, in collaboration to develop ACI’s eRCM Express software. Headquartered in Cambridge, Ohio, USA, ACI provides engineered compressor products and services to a worldwide market. The company specializes in custom compressor cylinders and unloaders and interactive performance software.